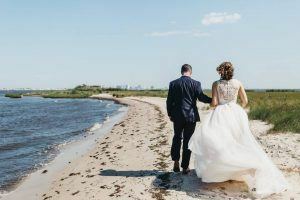 Bethany Beach, Rehoboth Beach, Fenwick Island and Ocean City have become wedding destinations for engaged couples. We have received many inquires from residents and guests to Bayside who would like to get married at Bayside. It’s super easy to get married or host an event at Delaware’s #1 community. Use Bayside’s team of event specialists who can help you plan every detail to ensure your wedding or event will be unforgettable. All you have to do is contact Leatie Morris by clicking here.